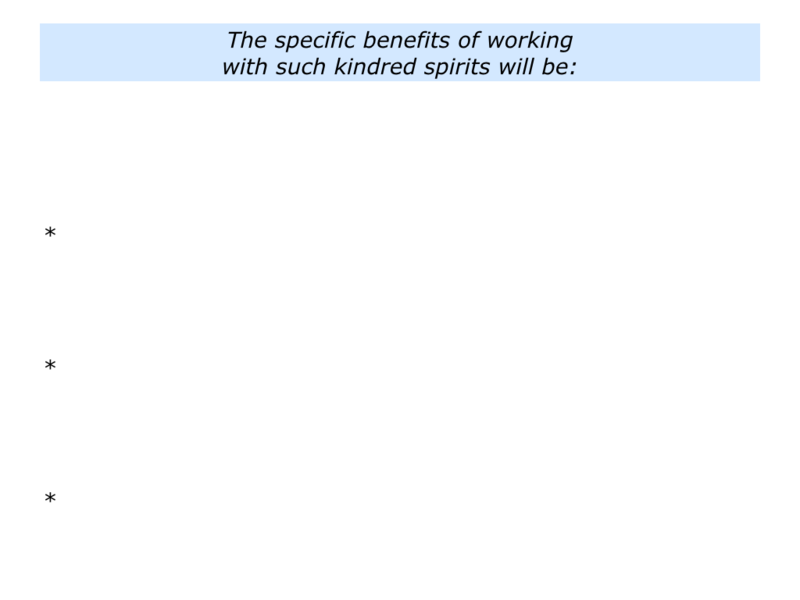 People gain strength from working with kindred spirits. These are often people with whom they have a values fit. Such people share common assumptions and have a similar view of the world. This makes it easier for them to work together. They share a common shorthand that means they start off at 7/10. This makes it more likely for them to achieve 10/10. Imagine that you want to continue working with such people. Let’s explore how to make this happen. Who are the colleagues with whom you work best? 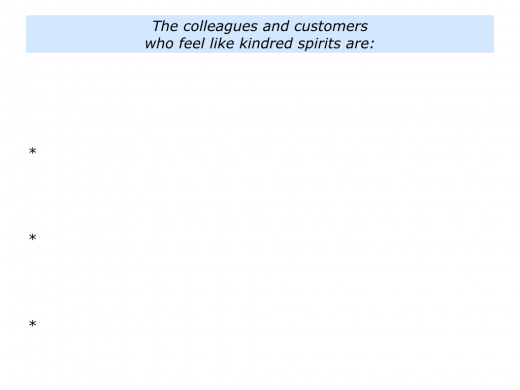 Who are the customers who give you positive energy? What are the personality characteristics of these people? “My favourite customers often do pioneering work,” said one person. 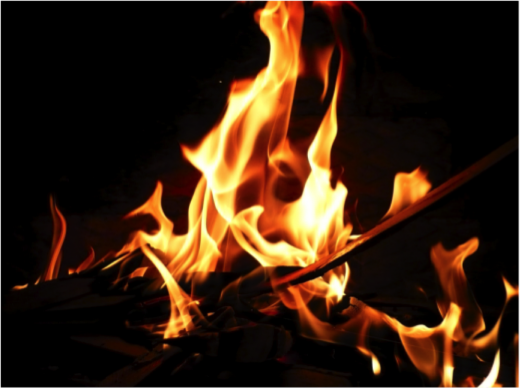 “They are professional and informal. They are also quite pacey and get to the point quickly. Whilst they believe in people, they tend to be results focused. “Many of these people work in the creative industries, whilst others aim to be creative in their chosen fields. 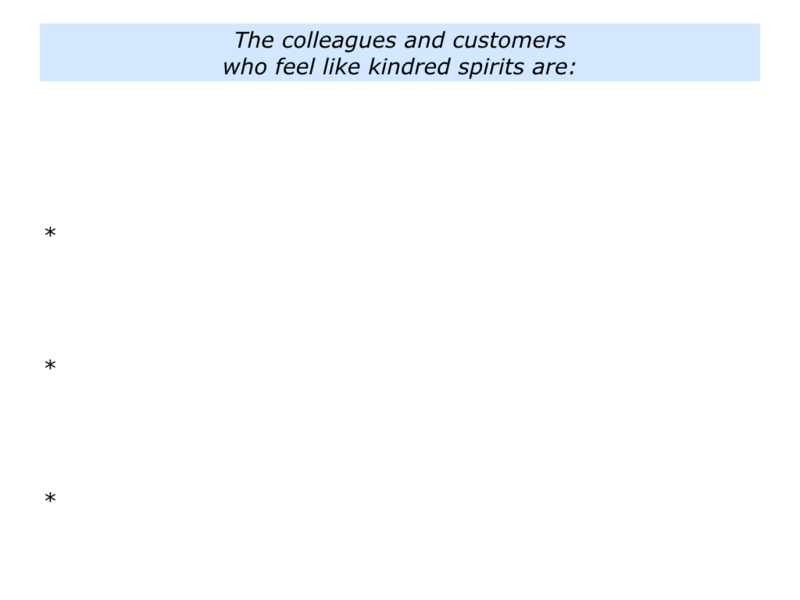 Write the names of the colleagues and customers who you feel are kindred spirits. Describe the specific characteristics these people demonstrate that make them feel like kindred spirits. Everybody needs encouragement. 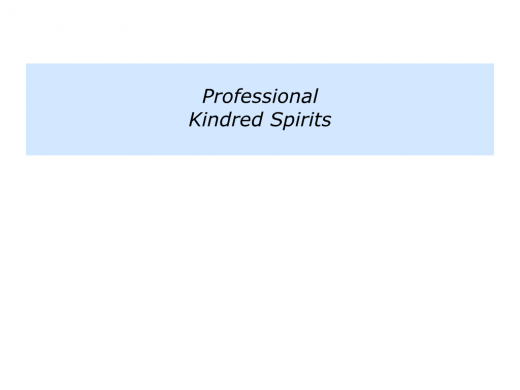 So how can you support your kindred spirits? There are three ways that people often encourage others. They do it practically, psychologically and philosophically. Let’s explore these three areas. Looking at your own life, who has helped you in a practical way? How did they give you this encouragement? How did they translate words into action? 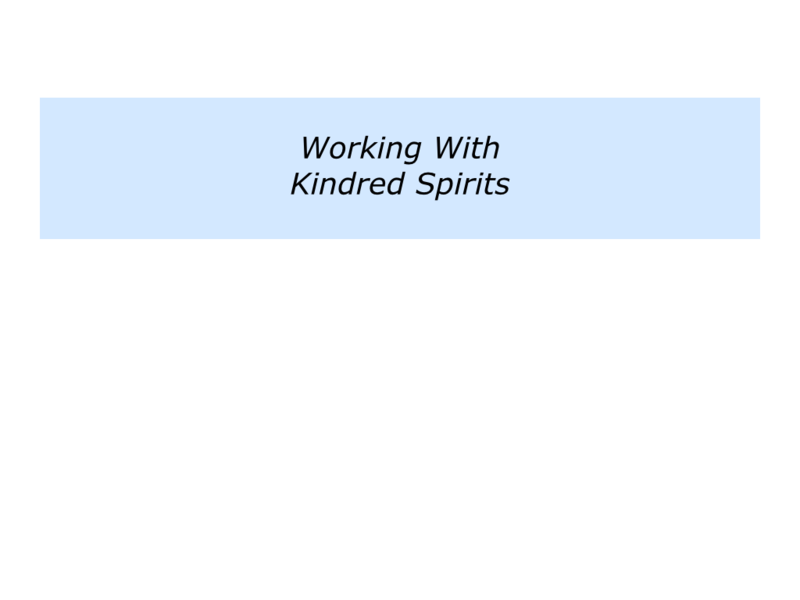 Looking to the future, how can you help your kindred spirits in a practical way? Who has helped you to form your life philosophy? They may have affirmed your views or opened new vistas. You may have met these people or read about their work. People such as Abraham Maslow and Viktor Frankl, for example, helped many people see the world with fresh eyes. 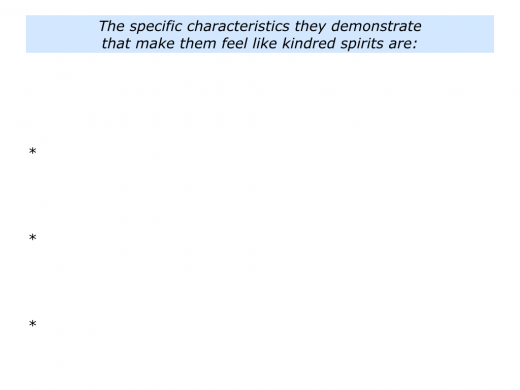 How can you encourage your kindred spirits in a philosophical way? 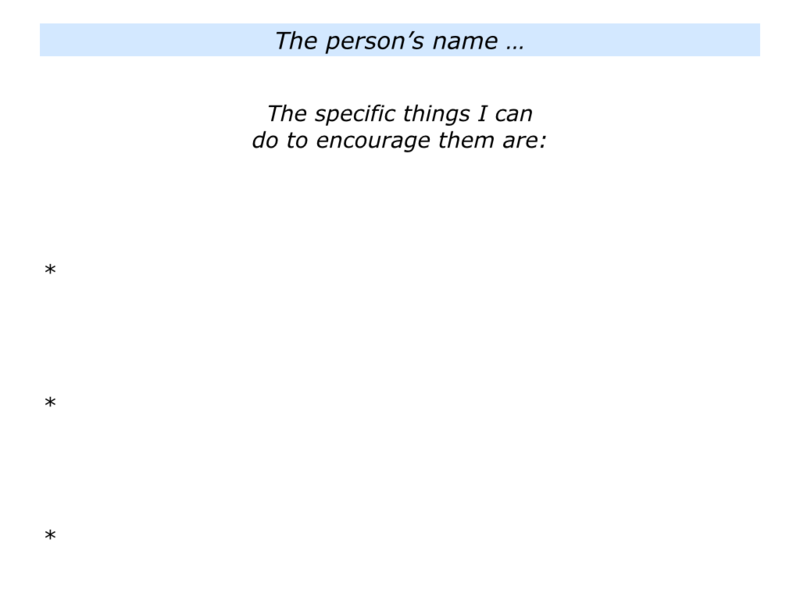 Write the names of each of your kindred spirits. Describe the specific things you can do to encourage each of these people. Imagine you work in an organisation. The key relationship will be with the person who is your manager. The principles to follow to achieve the picture of success. The specific ways you can proactively keep them informed about your progress towards achieving the picture of success. Peak performers often work closely with professional kindred spirits. Why? Apart from having similar standards, they may share what is called personal radar. Great sports teams, for example, are frequently made-up of pairs or trios who function brilliantly together. They seem to read each others thoughts and know what each other will do next. This puts them one step ahead of the opposition. Imagine you work as a freelancer. Much of your future work will come from your network. Real networking, however, is about helping other people to succeed. It is not about self-promotion. Sometimes you may also need to work with people with whom it is hard to find a values fit. Being professional, you will aim to build on common ground and do everything possible to deliver success. Whether you work in an organisation or as a freelancer, however, sometimes it is simpler to work with people who share similar values. You will then be more likely to move from 7/10 to 10/10. 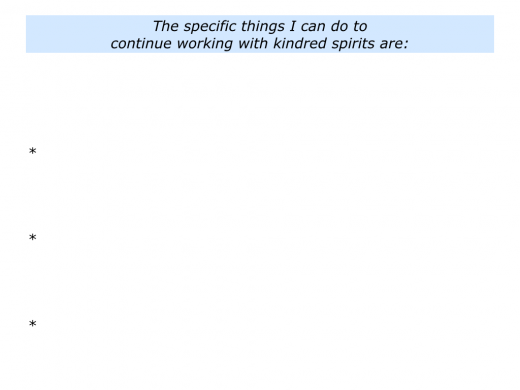 Describe the specific things you can do to continue working with kindred spirits. 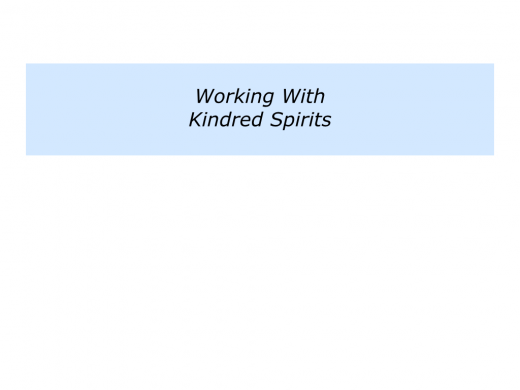 Describe the specific benefits of working with kindred spirits.